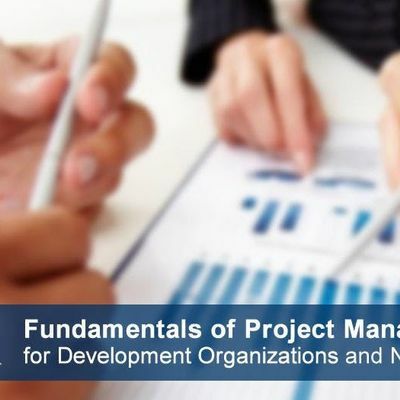 This course is a comprehensive introduction to development project management. 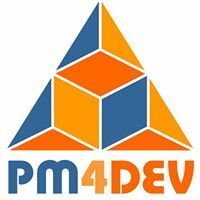 Designed for people who want to build or increase their skills in project management and who work or are looking to work with international development organizations, donor and public institutions, NGOs, non-profit and community-based organizations, Government and donor agencies, and anyone interested in a career in development project management. About this course:The course has a duration of three weeks. Each week, students will work on the activities and exercises required to meet the learning objectives. Participants require an average of one hour per day to complete the assigned activities. You will learn all the fundamental concepts of modern project management as it is applied in the development and humanitarian sector. 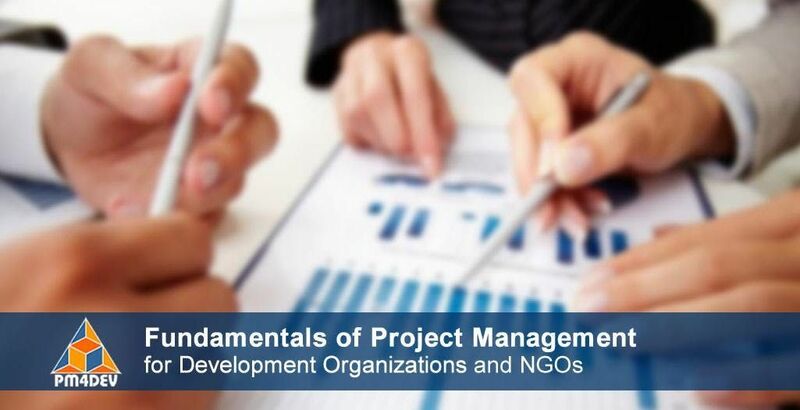 You will also learn the essential project management methods and techniques to deliver projects on time and within budget while meeting the expectations of key stakeholders. This course is specially designed to give you a complete understanding of what is project management and how it is used in development projects. Course AudienceThe audience for this course includes people that are new in development or who want to explore career opportunities in development project management. This course is a perfect start for those who are interested in learning the modern concepts of project management and want to become project managers. Course participants include team members, program managers, project supervisors and project managers wishing to upgrade their skills and knowledge to understand the basic concepts of modern project management. Participants to our courses come from various parts of the world, and they bring a wealth of experience and knowledge that is shared in the course forums. Course ObjectivesUpon successful completion of the Fundamentals of Project Management online course participants will: Understand the key terms, definitions of project management. Describe the project cycle and the management processes, identify project structures, understand the roles and responsibilities, and have a clear understanding of project, program and portfolio management. Course RequirementsThere are no requirements to take this course, although the students will benefit if they know the type of work that occurs in development organizations and development projects, or had some experience working on a project. Students should have a good internet connection, Adobe Reader on their computers as well as MS Office to work on the course assignments. Good connectivity is required to watch some of the online videos. As a convenience to our remote students, you can download most of the course material to read offline. Registration is now open. We will close the registration one day before the start of the course. If you have any questions please contact us at aW5mbyB8IHBtNGRldiAhIGNvbQ==. “The course material and content met my initial expectations. There was a clear flow from one chapter to another, creating great room for discussions and debates among students. In addition, I found the course material to be very updated and easy to apply to my work experience. I am very satisfied with what I have learned.” Stephanie van der Poel, Oxfam, Bolivia.